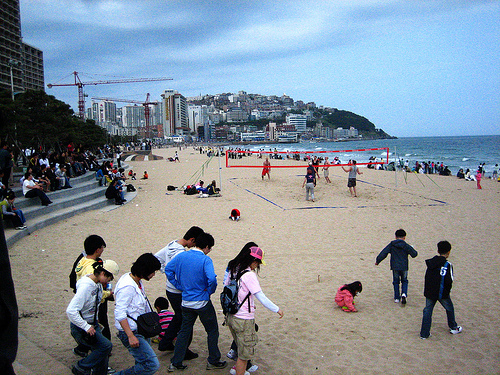 Haeundae Beach is located in Busan, Korea’s second biggest city, and is the most well-known and popular Korean beach. It is on the southeastern coast of the country. Many Koreans spend their summers at this beach, as well as other visitors from around the world. It can be reached from the city of Busan by the subway or the train. This particular beach area was incorporated into the city in 1976, and today is an upscale beach town that has undergone much commercial development. There are about 12 kilometers of coastline, and there are various festivals and events that take place here. They have live action Korean wrestling and arrow throwing in Folk Square, as well as a Beach Culture Center and Beach Library. There are also many pine trees and hot springs located in proximity to the water. Many expatriates live in this beach community. 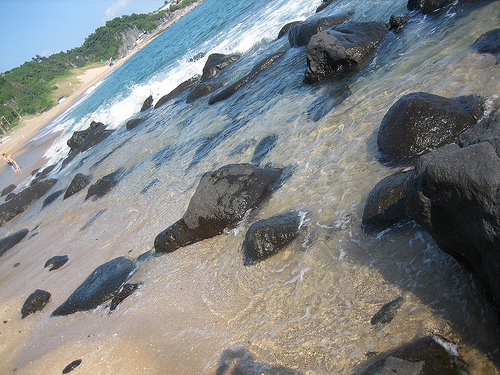 This beach is located on the eastern coast of South Korea, and is lined with clean silver and white sand. It is about 1.5 kilometers away from the city center. There are also beautiful pine forests near by, and big caves to explore. It is accessible by public bus or taxi. This park has beaches and hot springs, in addition to mountains, rocks formations, streams, forests and valleys. 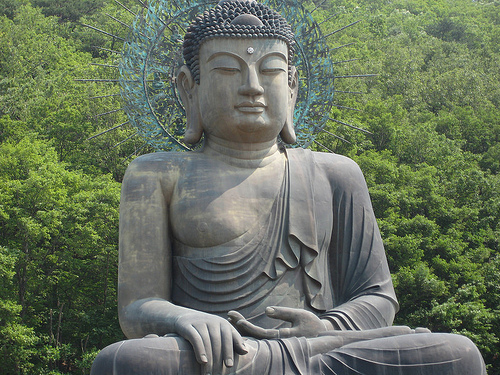 There are even famous temples and Buddhist statues within its premises. It is a UNESCO World Heritage site, and is located on the east and center of the country. 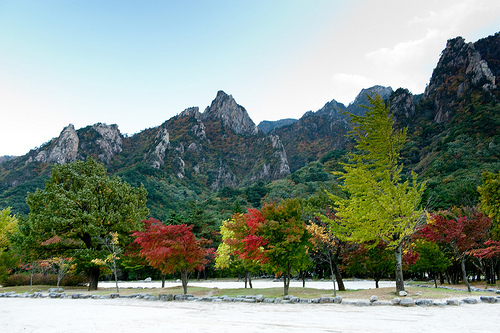 It is one of the most popular tourist attractions for Korean nature lovers. It is spread throughout four cities and counties in the country, and the best time to go in in autumn. It is a great place for those interested in plants, as it contains over 1,000 different species. Black bears, deer, hawks and other various wildlife are present in this impressive park. Jungmun Beach is located on Jeju island, which is off the southern coast of the country. 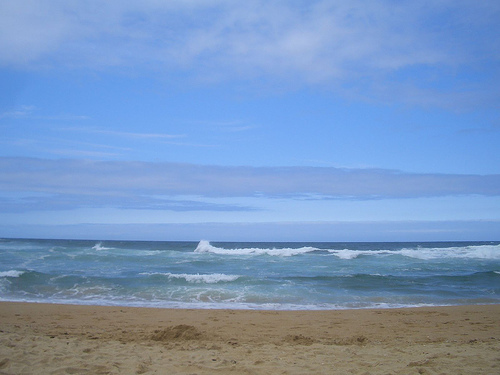 It is a popular surfing destination and has fine white sand. The beach stretches for 560 meters along the coast of the island. There are also many caves, cliffs and springs.